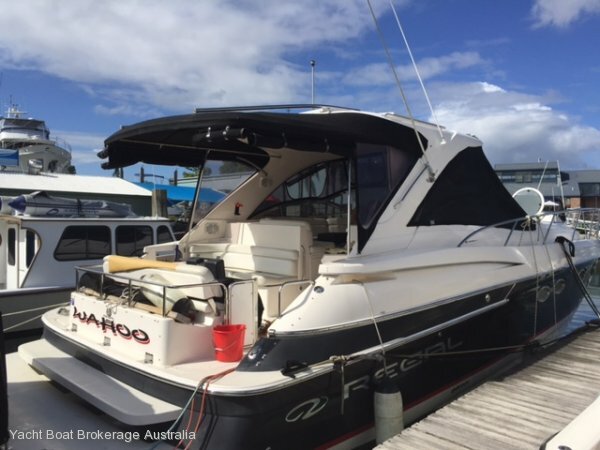 The Regal 4460 "Wahoo" is presented in outstanding condition and is truly loved by her owners looking to sell and purchase a larger yacht to go cruising. 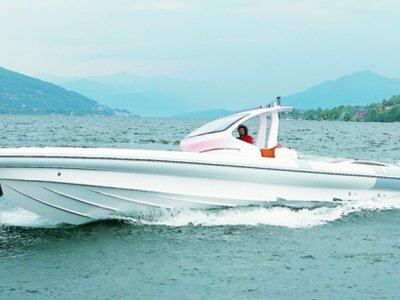 The Regal brand is recognised absolute quality from the USA and this boat was imported by the Australian distributor and therefor fully compliant with Australian certification. Low engine hours on the diesels and generator. Reverse cycle air conditioning and hardtop. Quality cherry wood interior, great useable layout below and the full entertainer on deck. 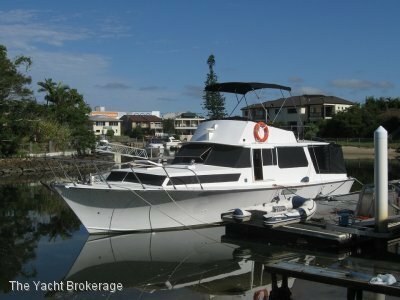 This boat ticks all of the boxes for the purchaser looking for a late model, low hours, documented service, sports cruiser with hard top. 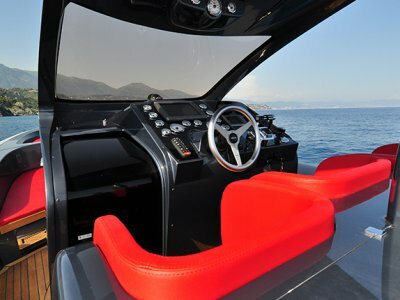 This boat is priced to meet the market today and we are looking for a quick sale! Blue top sides and she does sparkle! 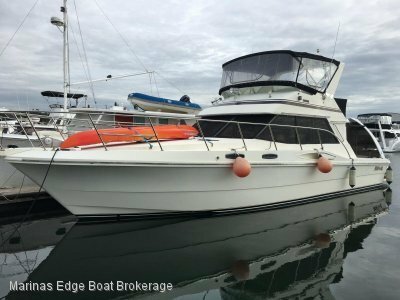 There is plenty more to this great boat - please call Peter Nicholson today on 0416 228 754 for further information or an appointment to view. The boat is located on the northern NSW coast in a Marina.